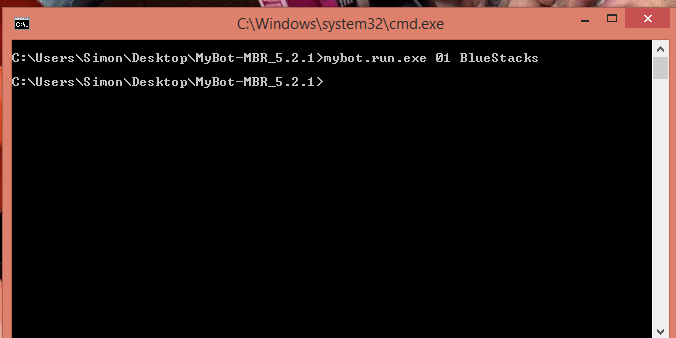 How to Run Multiple Bots/How to bot on Droid4X, Nox and MEmu w/ updated Tool! 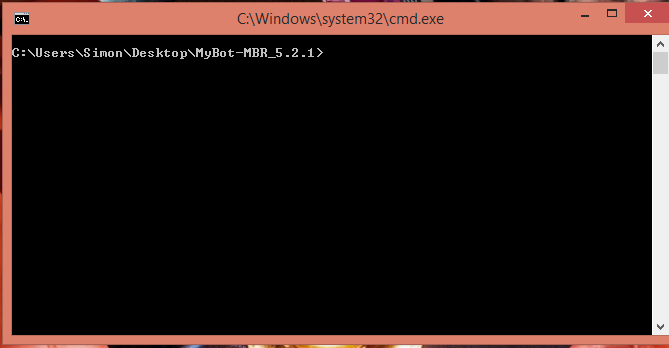 Hold shift and right click the bot folder, there should be an option to open a command prompt there. 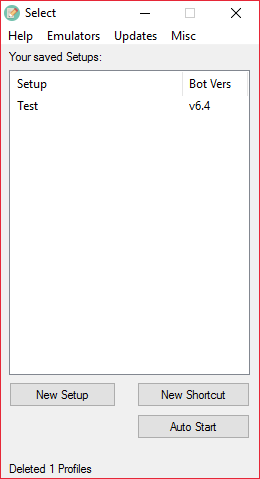 I have made a program with the help of @zengzeng. Source Code is on the Github aswell! Awesome guide. will surely try. 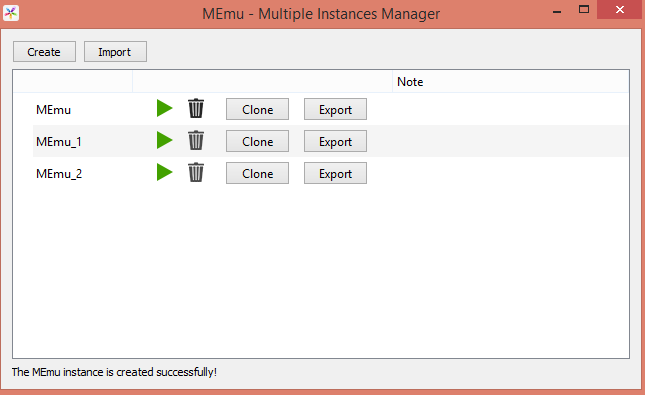 blue stacks + memu + 3 vm ware with 3 bs inside win7 tiny ! What this could work in two bot. official and Mod? 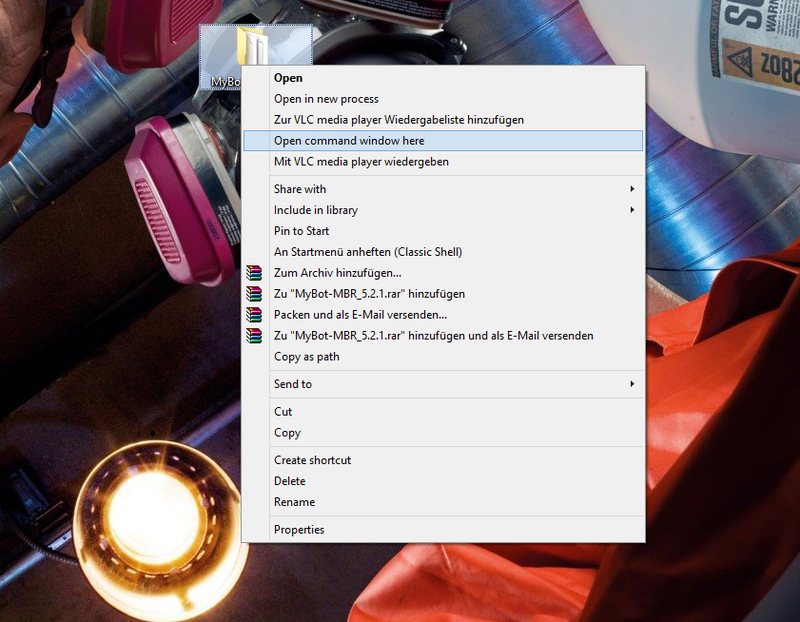 Did you adjust the Screensize on your own while creating the Instance ? The best worked for me to just make a new one, login into play store and download the game, the rest did the bot. yes you can also do this with two bots. 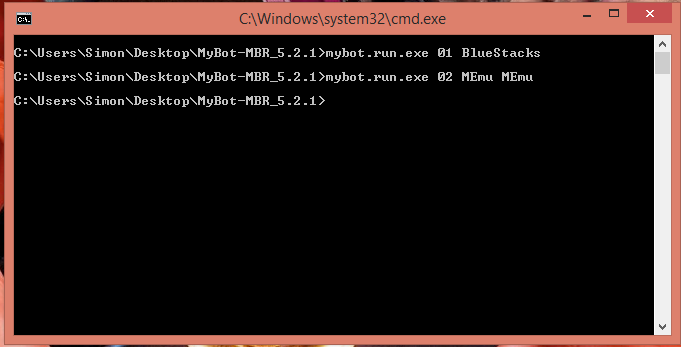 Just run the first one with Bluestacks normal and the other one you do the same steps with the Bot's Mod Folder.